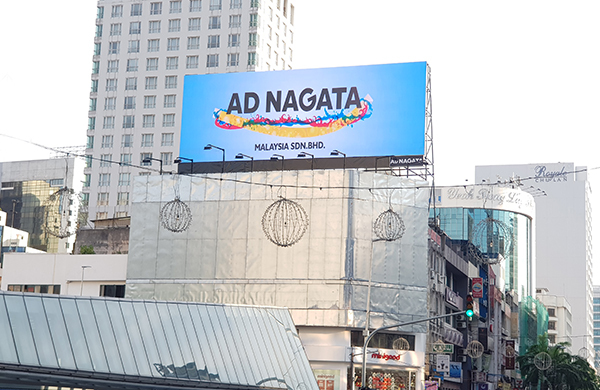 Pixel Energy Sdn Bhd was established in 2004, is a leading LED screen supplier company in Malaysia. Our headquarter is based in Setapak, Kuala Lumpur (KL). In 2009, the company was ventured into manufacturing and export of automotive electronics with its factory in Guangzhou. In 2012, Pixel Energy was ventured into Technology Research Industry in China. Formed partnership with Shenzhen Yeamax Technology Ltd, a China certified High Tech Company to manufacture Android Platform Automotive Multimedia Products with production facilities based in Shenzhen, China. 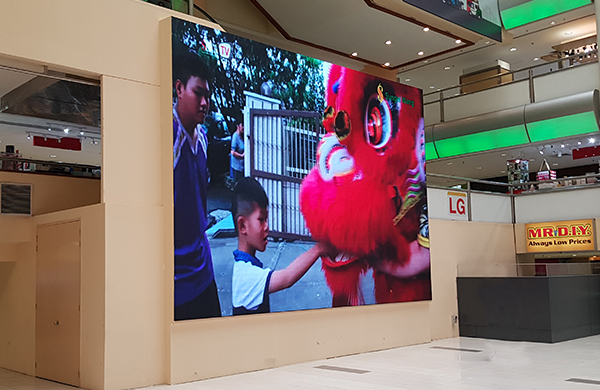 In 2014, Pixel Energy formed partnership with one of the largest optoelectronics manufacturer in China, Shenzhen Scree Optoelectronics Co., Ltd and ventured into manufacturing of High Definition Digital LED Display panels under the brand name: PIXEN. PIXEN Led Products passed major quality certifications such as CE, CCC, UL and ROHS and are exported to worldwide markets. It is also a registered Trademark in 48 countries. We aim to provide our clients a cost effective and professional solution on a long term basis including installations and full commissioning services. We welcome all enquiries.